Don’t hide your concerns or exclude them from the conversation, no matter how uncomfortable it is. Ask them to sit with you and discuss your concerns. Discuss their wants and needs. Learn about their financial situation and retirement resources. Having a honest face to face conversation is the first step to determining what is best for them. Find out what your parents want to do long term regarding their home. Discuss what they ultimately want, and what would make them change their mind. 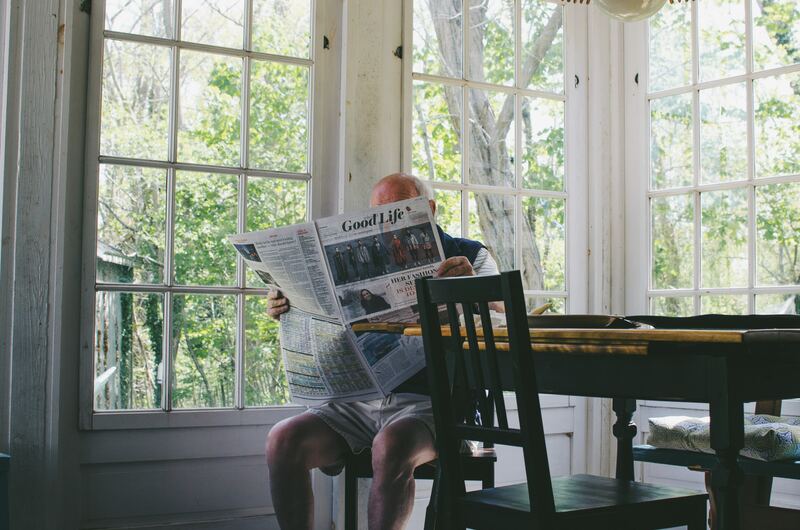 According to AARP, 90% of retirees want to age at home. Do they have concerns with their home? Do they need updates? Is the home too big? Too many stairs? Do they want to move to a smaller home? If medical care became a need, how will this be managed? When discussing how to finance potential scenarios, educating yourself about the various options such as long term care insurance and reverse mortgages will go a long way. The two can even be used together by using some of the reverse mortgage funds to pay for long term care insurance, especially when there are medical concerns. Adult children may want to give the world to their parents, but is that really feasible? And how do the parents feel about that? Determining expectations all around, along with setting hard boundaries, will ease any resentment down the road. There are many resources for seniors – whether it’s community resources or elder attorneys. When you’re unsure of the options or what is best, enlisting a professional can help to ease everyone’s mind. 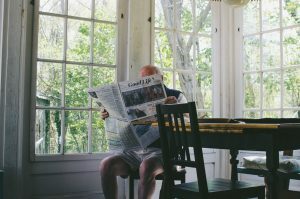 Reverse mortgages are available to homeowners 62 and over, including married couples, with many protections in place to ensure borrowers are adequately educated before using this option, such as required third-party counseling, reverse mortgages are gaining in popularity among retirees from all walks of life. A reverse mortgage for purchase option is available for those looking to purchase a new residence.